Tried any good wine from Delaware lately? You’ll be surprised when you try this wine from a winery that spans the Mason-Dixon line. 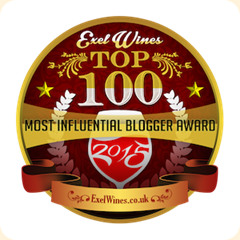 If we had a chart showing our favorite white wines, it would show a spike with Pinot Gris soaring up toward the top. 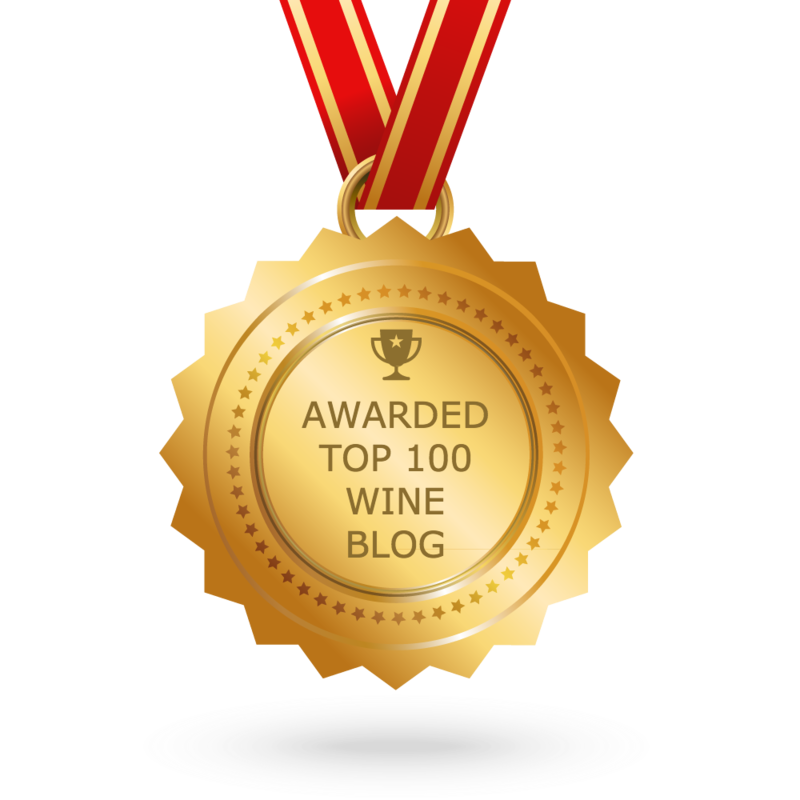 It hasn’t knocked Riesling out of the top spot – but if there were a wine playoff, it could surprise a few people. Since Green Dragon isn’t a big Chardonnay fan, we mostly favor dry Riesling and Sauvignon Blanc. We’ve come to really appreciate Pinot Gris, which is the same grape as Pinot Grigio, but typically not the overwhelming fruitiness of the latter. 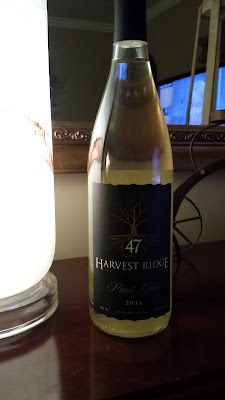 At first glance, the prominent “47” on the front of the Harvest Ridge Pinot Gris bottle is puzzling. What’s the significance? That number is a clue to why Harvest Ridge is such a unique winery. At Toledo Wines and Vines, we love wine from around the globe – but we have a special place in our hearts for the regional, small production wineries that are now in all 50 states. 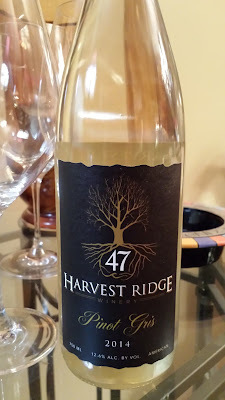 Harvest Ridge is located in Marydel, Delaware, and it is the fourth winery in the state. As the name of the town hints, its property actually straddles the Delaware-Maryland border. Not only is the winery on the state line, it has an important bit of history on its grounds. on the historic Mason-Dixon Line. In fact, one of the most unique features of the property is the existence of one of the Mason-Dixon’s original witness stone and crown markers – number 47 – located on the property. Oregon excels with Pinot Gris, but how will a winery on the East coast fare with the grape? We popped open the bottle anxious to discover the answer. Harvest Ridge is a new winery, opening to the public in 2013. Vines of Chardonnay, Viognier, Malbec and Merlot were planted in 2011. This is listed as American wine, so the grapes came from more than one appellation in more than one state. In the glass the 2014 Harvest Ridge Pinot Gris is a pleasant yellow with a slightly greenish hue. On the palate the wine is juicy with flavors of pear with some floral notes. The flavors are delicate with an off-dry sweetness. I prefer my Gris with a dash more acidity, but certainly can’t quibble with this very enjoyable bottle of wine. Served chilled, this would be brilliant on a hot summer’s day – but since that is a far way off, this would pair nicely with a fish entrée or by itself as an after dinner wine. This is a fine wine from a place you wouldn’t expect.